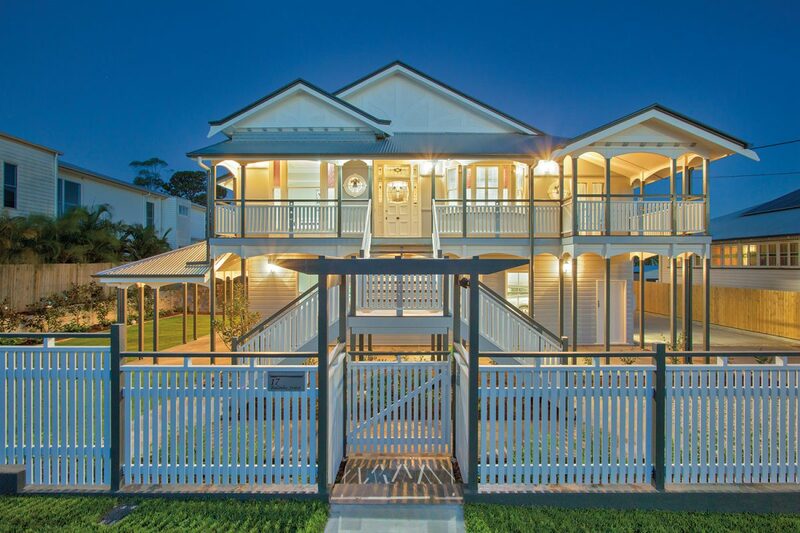 Specialist renovators and builders of custom designed homes. Achieve your dream home with L.A.K. 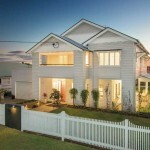 Constructions, a Brisbane-based specialist home builder. Director of L.A.K. 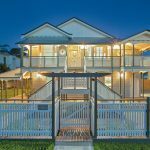 Constructions Luke Kruberg and his skilled team of carpenters have been in the building industry for more than 20 years, creating stunning homes from scratch as well as specialising in renovating traditional Queenslander homes. In their renovations, the team at L.A.K. Constructions pride themselves on their skilful merging of period features with contemporary materials. As well as applying this same ethos to new builds, L.A.K. 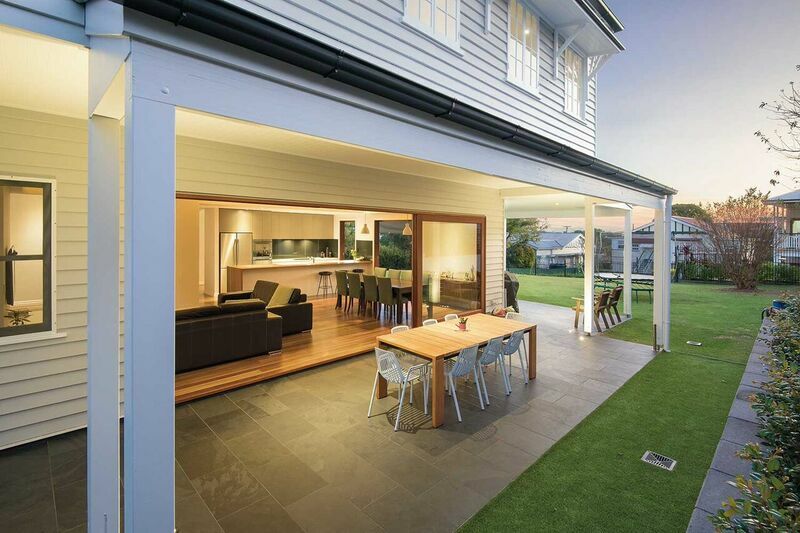 are also specialists in making timber features blend with their natural environment. As well as renovations and new builds, L.A.K. Constructions offers house-raising services, swimming pool construction, earthworks and implementation of GREENSMART building practices. 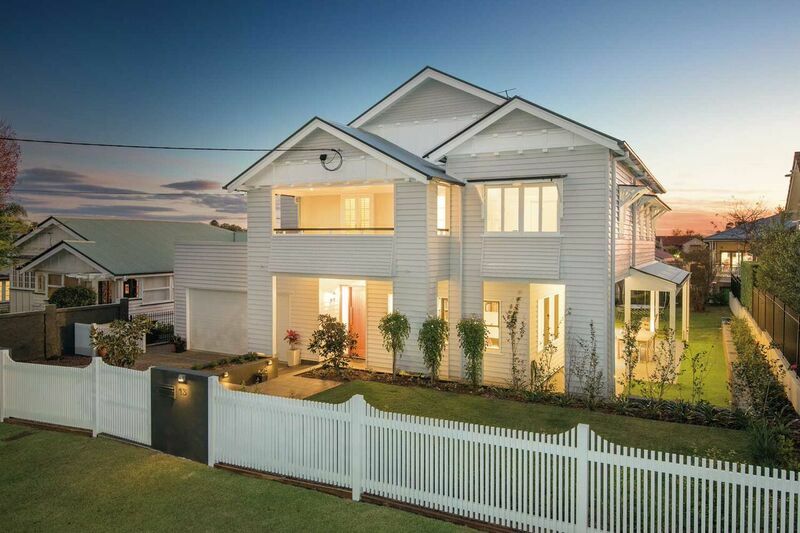 Since opening doors in 2005, L.A.K Construction’s quality of service and professionalism has enabled it to establish partnerships with notable Brisbane architects, designers, planning surveyors, certification specialists, and suppliers-subcontractors, among others. This enables better organisation and an improved lead-time on your project’s completion. As a small company, L.A.K. Constructions only handles a few large projects at a time to ensure you receive the team’s full attention. 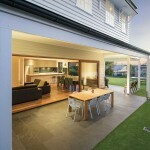 Building your own home or renovating your existing home is an exciting time but also a huge investment. Make sure the task is in the right hands with a reputable builder by contacting the team at L.A.K. Constructions today for a consultation.